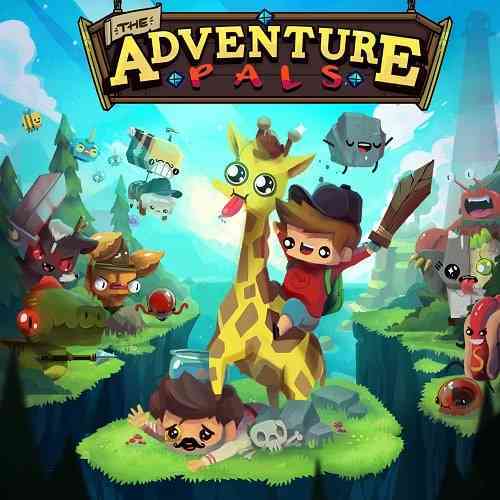 Massive Monster makes the leap from the web and mobile games they are known for, to their first major console release, The Adventure Pals. Featuring vibrant visuals, a giant breakfast buccaneer, and a truly bizarre story, this title is definitely one that will strike a chord with anyone who has a thing for absurdist humor. Yes, you read that right, a giant buccaneer, made of breakfast. Those who are fond of shows such as Adventure Time will definitely feel right at home with The Adventure Pals, but beneath this cheery exterior lay some issues that I couldn’t quite overlook. The Adventure Pals is a quirky platformer featuring some unique mechanics and a whole lot of absurdity. Using your giraffe Sparkles, you’ll bite sentient hot dogs, slash angry deerfolk, and helicopter-tongue your way across 105 ridiculous levels in order to catch up with the nefarious Mr. B, your dad’s apparent old “friend” who instead turns him into a hot dog. Oh, and he rides a giant bee. Let that set in for a moment. It’s a fresh concept, and this sort of creativity is a known recipe for success, but it is definitely not for everybody. As many times as I’d found myself chuckling at the game, I’d also found myself audibly groaning like a dad joke just got dropped on me. 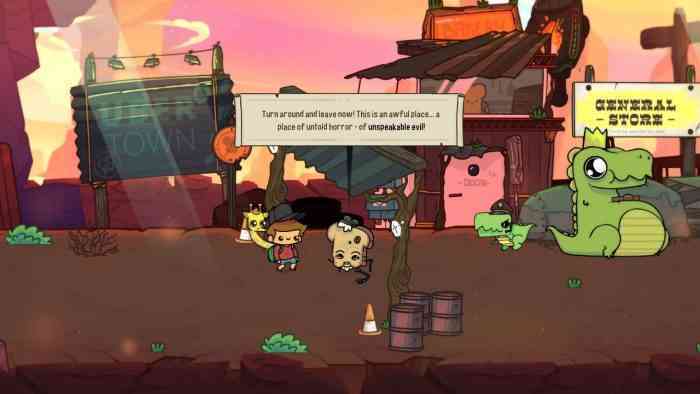 There is plenty to like about the game though, and The Adventure Pals is absolutely a charming romp, for the most part. Across all of this nonsense, you’ll also have the option of taking a friend, but here’s where I felt The Adventure Pals fell a bit short. The second player character simply serves as a mirror image of the first player with no personality of their own, and each upgrade was bittersweet. My co-op partner got to have no say in what they wanted to choose. Ultimately we decided on what we felt would be best, but that lack of freedom isn’t something I was overly fond of. I have a hard time with this because Massive Monster has shown they are capable of creating unique ideas, yet they didn’t in this case. It couldn’t have been too difficult to give the second player a unique character to tag along with Wilton, the plucky protagonist of the game. Giving a range of customization to your character is a mechanic I can always appreciate, but the second player gets to experience none of this. They can’t even interact with NPCs in the overworld, which just drives that feeling of disappointment deeper. That’s not to say the couch co-op as a whole is poor by any means. 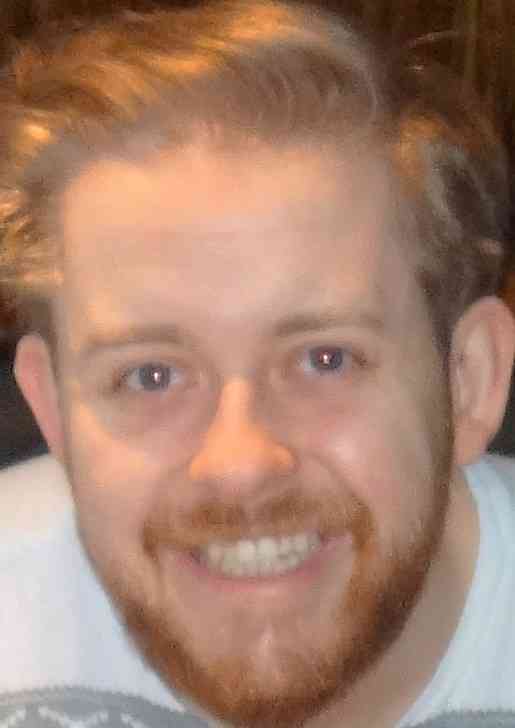 Massive Monster has clearly put effort into working to capture that experience that is so near and dear to many of us. 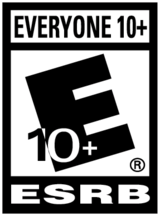 Combat is quick yet responsive, platforming is mechanically sound, and the game has moments where I found myself seriously thinking about what upgrade to take next. I was faced with plenty of choices across my time with The Adventure Pals but my co-op partner wasn’t. They didn’t get to experience the same sort of freedom that I did, leaving them feeling like a tag-along, rather than a unique part of the quest. They essentially boil down to a palette swap, when you look at it, and any truly great couch co-op game absolutely goes beyond that. Whether you’re a Castle Crasher or a Double Dragon (of the Neon variety), you get to feel like your own character, and it goes a long way with games like these. Unfortunately, in The Adventure Pals you don’t get that feeling whatsoever. Overall, there’s plenty to like about The Adventure Pals. It’s clearly got a lot of polish, and at no points did I have issues with the gameplay. Levels are surprisingly well crafted, and collectibles are well hidden. The bosses are creative, showing some serious visual appeal. There’s nothing but positive things with so many aspects of this game, but the lack of a true co-operative experience left something to be desired. There’s a ton of content in this game, and for the price tag, you’re absolutely getting value. One sour grape won’t spoil the bunch in this case, and if you’re looking for a platformer to sink your teeth into (and maybe have the teeth sink back), you would do well to check out The Adventure Pals.